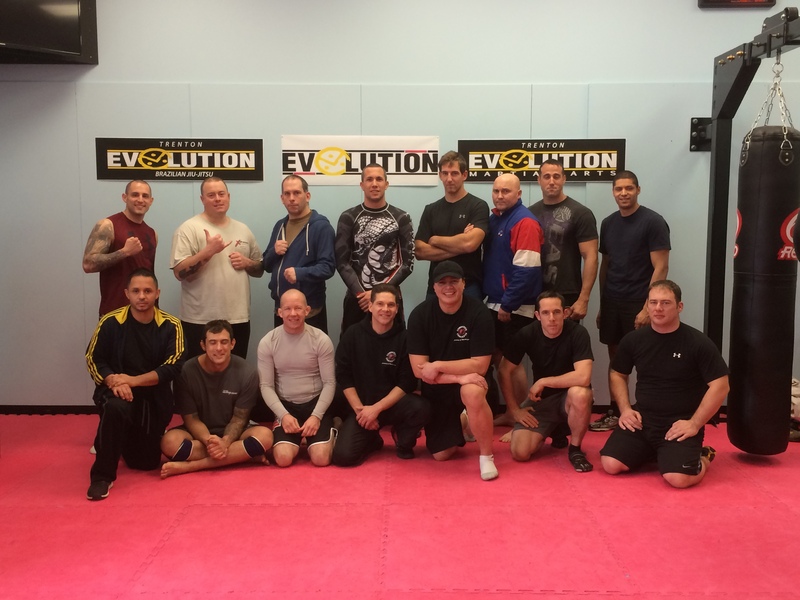 Welcome to COMBATIVE CONCEPTS ACADEMY OF MARTIAL ARTS in Scarborough! 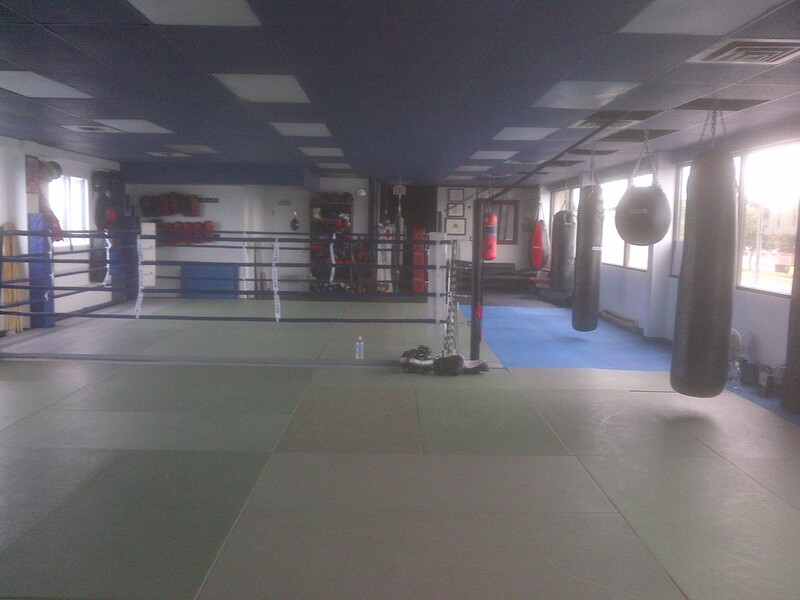 We offer world class martial arts training in JEET KUNE DO, M.M.A. 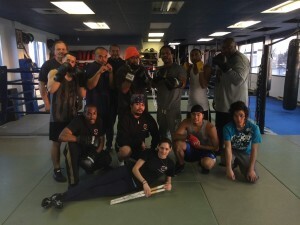 (Mixed Martial Arts), KICKBOXING (Muay Thai / Savate / J.K.D / K-1), BOXING, GRAPPLING (Submission Wrestling / No-Gi Brazilian Jiu Jitsu) & WEAPONS / FILIPINO MARTIAL ARTS. We have been serving the city of TORONTO and surrounding communities of SCARBOROUGH, NORTH YORK, RICHMOND HILL, MARKHAM and PICKERING for over 10 years with our unique approach to martial arts training. Our goal is to deliver the best instruction available in all of our programs in a fun, safe and friendly environment dedicated to getting results! If your looking for self-defence, competition, fitness, self-discipline, weight loss, self-confidence, respect and overall personal well being then you have found the right place! We have adult co-ed classes and kids classes offered at recreational and competitive levels! We also offer Private/Semi Private Instruction, Seminars, Personal Training, Military Combative Training and Law Enforcement/Security Combative Training. Please have a look around our site for more information on classes and schedule. If you have any questions, please do not hesitate to contact us and we will be happy to answer all of your inquiries. Thank you for stopping by! CALL OR EMAIL TO BOOK YOUR NO OBLIGATION, FREE TRIAL WEEK OF UNLIMITED CLASSES !! Don’t hesitate. 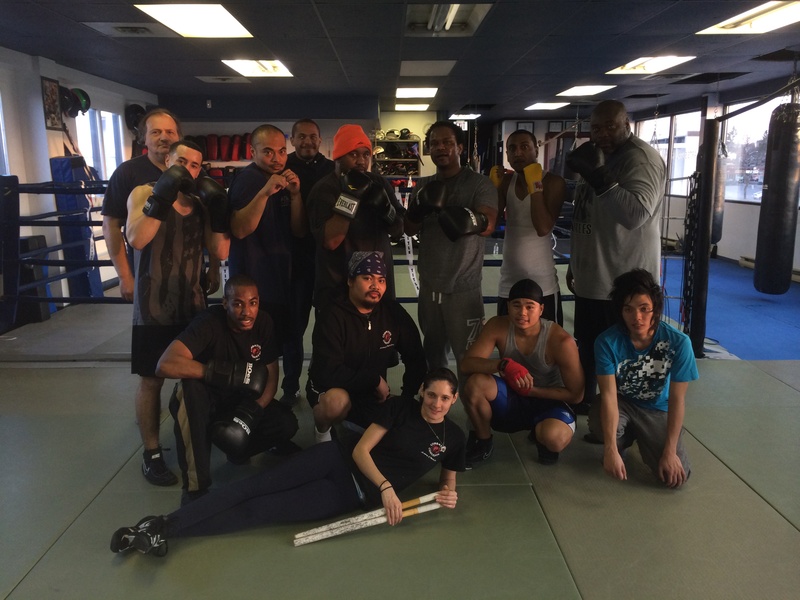 Contact Combative Concepts Academy of Martial Arts for your trial today.